Seeing more than the human eye. 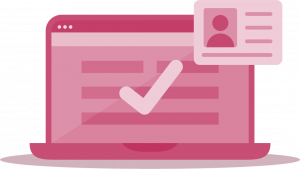 GBG IDscan authenticates ID documents in less than 5 seconds, so you can onboard customers quickly and accurately. Ensure KYC and AML compliance – online and in your branches. Strike the right balance between managing fraud and offering a frictionless customer experience. 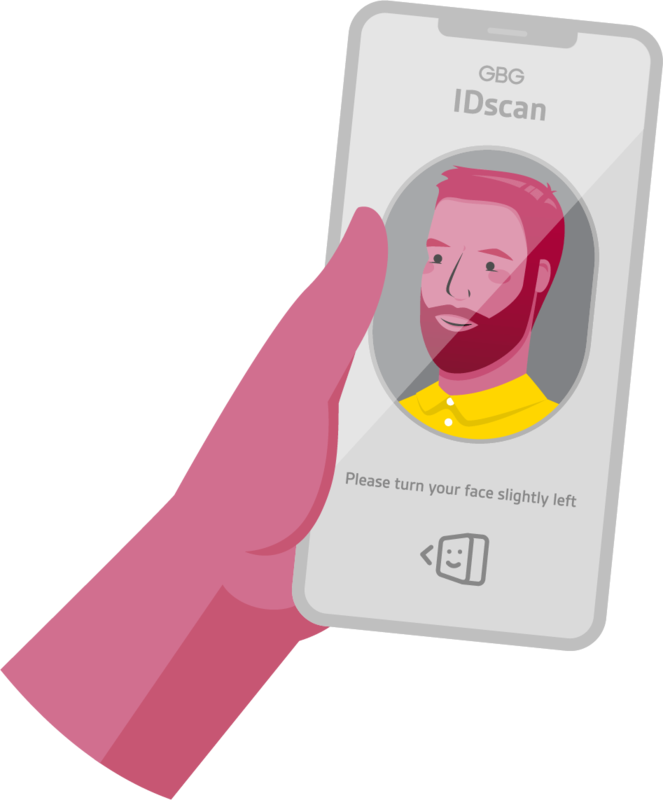 With IDscan, have confidence that you’re only onboarding the good customers. Validate documents in under 5 seconds, in branch or online, quickly and accurately. An unbeatable customer experience with zero compromise. Make it easy for the right customers to do business with you and automate the document checking process. 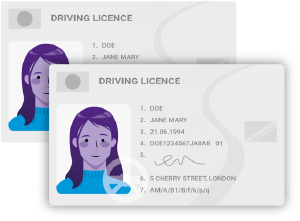 Remove the need for manual processing, eliminate typing errors and speed up the process with technology that will automatically extract data from your customer’s ID and populate information accurately in to your systems and online forms. 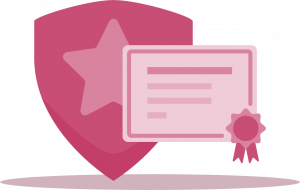 Our award-winning digital tamper detection technology, authentication tolerance settings and online forensic document examiner service will provide all the operational efficiency you need. In the heavily regulated financial services landscape, compliance is key. We understand the need to meet regulations, avoid fines and protect your reputation which is why IDscan is designed with compliance in mind. 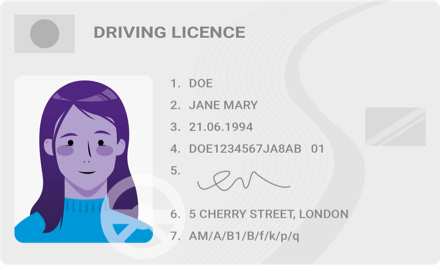 Our technology can validate documents quickly for KYC, AML and PEPs and Sanctions, relieving the pressure from front line teams and creating a full audit trail. We provide enterprise technology for 4 of the top 10 European banks. In a 6 month period, we saved the UK Retail Banking industry over £12 million in confirmed fraud prevention. Delight your customers both online and in your branches. GBG IDscan offers both a hardware ID scanner and mobile and web technology that you can fully integrate. Our advanced liveness, digital tampering detection and FaceMatch technologies ensure that your customer is exactly who they say they are. Our forensic document examiners are on hand to give you 100% YES or NO decisions if a document check goes to refer. We can authenticate more than 4,000 different global identity document. So it doesn’t matter where your customer is from, you’ll know their ID is legitimate. Demonstrate compliance with a full audit trail. Understand even more about your customers with our single customer view functionality and Investigation Studio. Find out more about how GBG IDscan can help speed up your onboarding process. Call us on 01244 657 005, or fill out the form and we’ll get in touch with you shortly.